vvvcreate a unique effect on stage and vBlow away your competition? 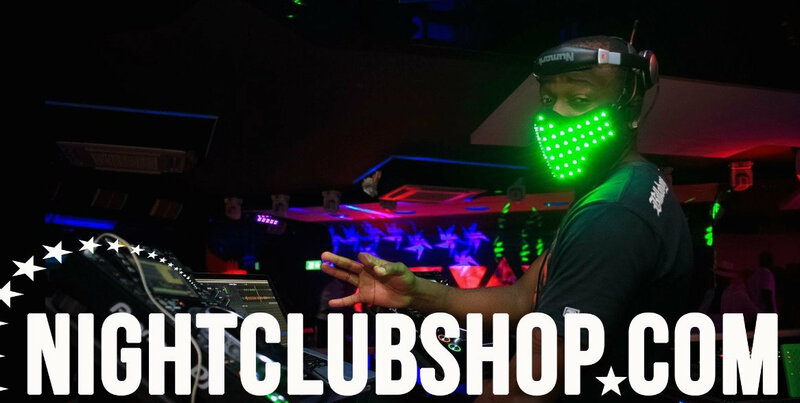 Check out Nightclubshop's new luminous "LED Flashing Face Mask" for dancers, DJs or any performer. Our led luminious flashing mask has wide range of high powered LED welded on to the mask securely and safey. 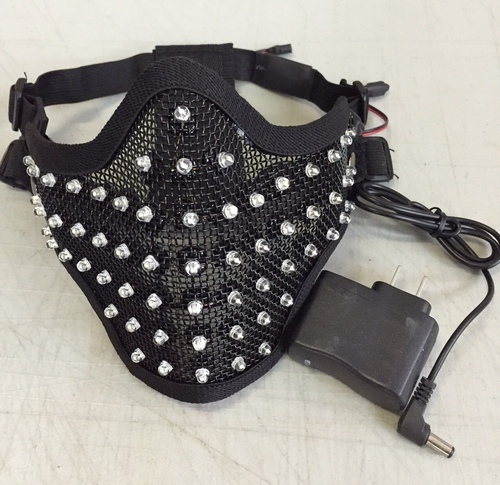 These LED Masks are made to impress so as soon as you turn them on, they will begin flashing. 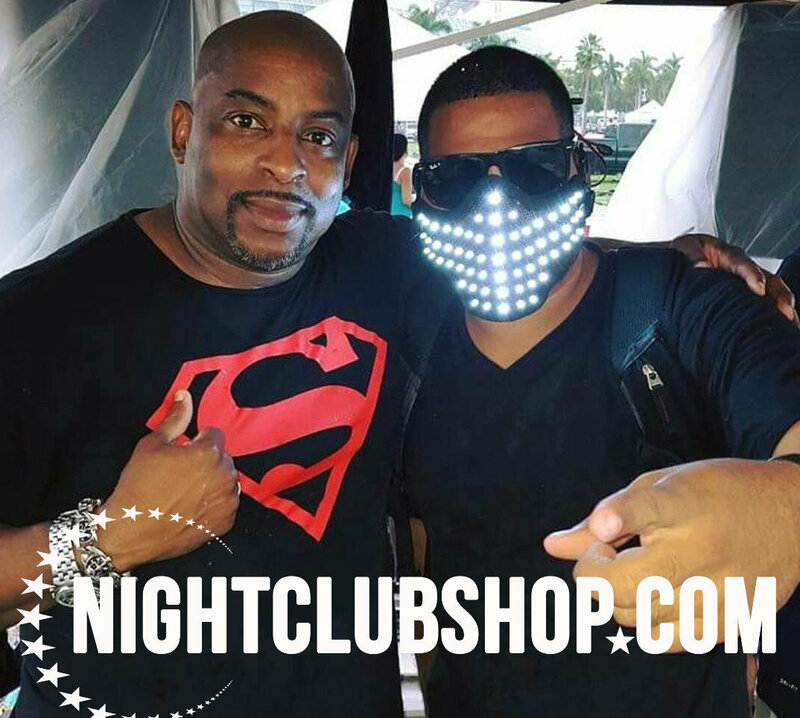 The cool thing about our led luminous flashing mask is the fact that the flashing leds chnage paterns every 2-4seconds without you touching it. This mask will definitely get the attention of the crowd. It is FULLY RECHARGEABLE and it does not HEAT UP no matter how long you wear it. It has a battery life span of about 2hours. So pick this up for your next event and impress everyone at the show. TIP: DO NOT be fooled by knock off versions. They look similar but dont operate the same. They also heat up and there is not LED pattern change.